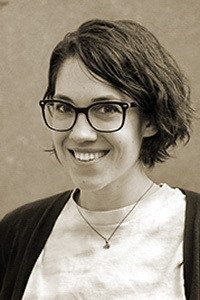 Lauren Miner earned an MFA in creative writing and an MA in English from Virginia Commonwealth University, where she served as a page builder and assistant production editor for copyediting at Blackbird. She serves as an assistant poetry editor at Four Way Review. She holds a BA in English from James Madison University.